A delegation of senior officials from Republika Srpska’s Crime Police Directorate visited the forensic facilities of the International Commission on Missing Persons (ICMP) in Tuzla and its international headquarters and DNA laboratory in Sarajevo in order to enhance their cooperation with ICMP. ICMP has collected almost 90,000 blood samples from families in the region with missing relatives to conduct DNA identity testing of recovered mortal remains from clandestine graves; however, there are still family members in Republika Srpska samples that need to be located, who may want to provide blood. The RS Interior Ministry will enhance its cooperation with ICMP to locate the remaining family members in the hope of obtaining these samples. 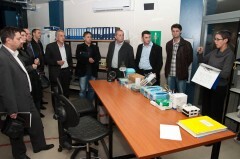 A delegation of officials from Serbia’s war crimes investigative authorities visited the forensic facilities of the International Commission on Missing Persons (ICMP) in Tuzla and its international headquarters in Sarajevo on a fact-finding and familiarization visit. The International Commission on Missing Persons (ICMP) welcomes the adoption of the Law on Homage to Disappeared Persons and Other Measures for their Search and Identification, which was adopted yesterday by the Colombian Congress. 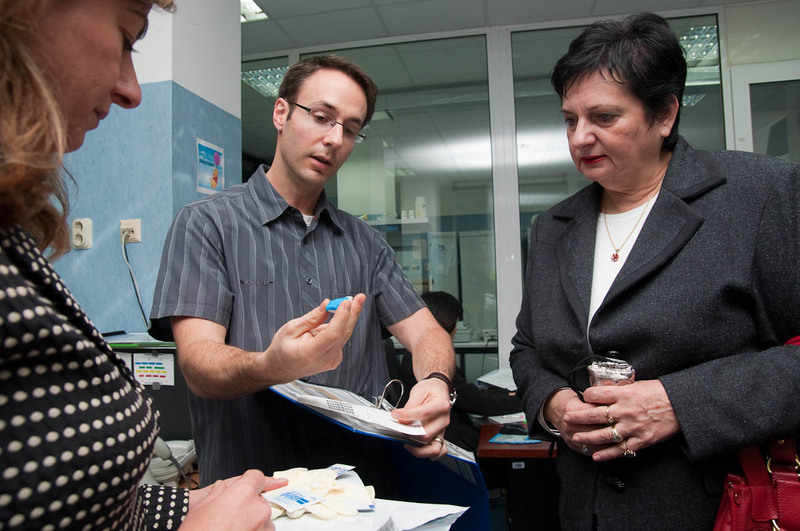 The Deputy Speaker of the House of Peoples of Bosnia and Herzegovina, Ms. Dusanka Majkic, visited the international headquarters of the International Commission on Missing Persons (ICMP) in Sarajevo. Representatives of the Government Commission on Detainees and Missing Persons of the Republic of Croatia, the Government Commission on Missing Persons of the Republic of Serbia, the International Commission on Missing Persons (ICMP) and representatives of Family Associations of Missing Persons from Croatia and Serbia met this week in Osijek, Republic of Croatia. Thirty students from the Law Faculties of the Universities of Mostar, Banja Luka and Sarajevo visited the facilities of the International Commission on Missing Persons (ICMP) in Tuzla today. 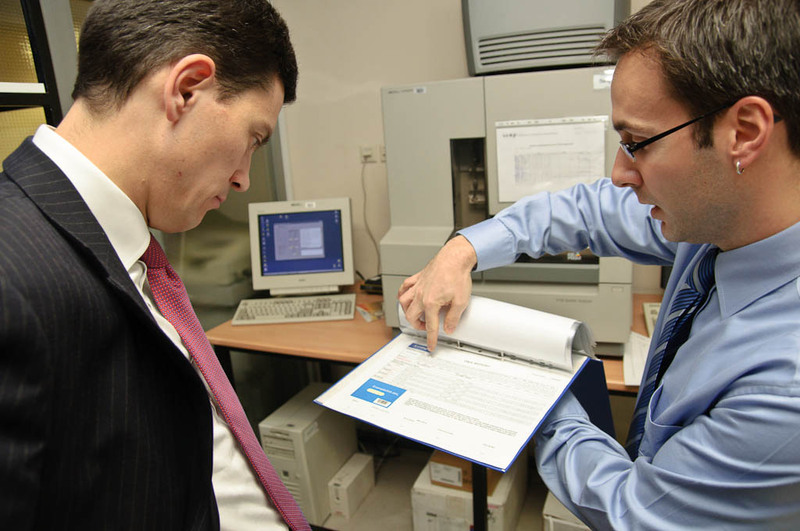 Britain’s Secretary of State for Foreign and Commonwealth Affairs, The Right Honourable David Miliband MP, visited the international headquarters of the International Commission on Missing Persons (ICMP) today as part of a visit to Bosnia-Herzegovina, praising the organisation’s support to international and regional justice.